Hosts Brenda Irving and Mark Lee guide you through Glasgow on the final day of competition at the 2014 Commonwealth Games. Watch live action from the final day of the Commonwealth Games as medals are handed out in badminton, field hockey, netball, cycling, and squash. 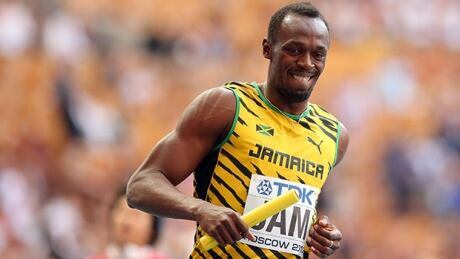 Watch live action from the Commonwealth Games in Glasgow as Usain Bolt and the Jamaican 4x100m relay team go for gold on the final day of track and field competition. 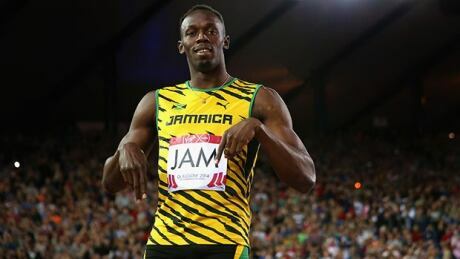 Watch live action from the Commonwealth Games in Glasgow as Usain Bolt and the Jamaican 4x100m relay team headline the penultimate day of track and field competition. 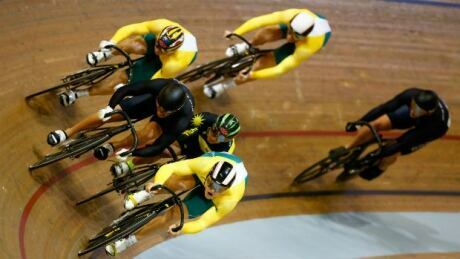 Watch live action from the Commonwealth Games in Glasgow all day. 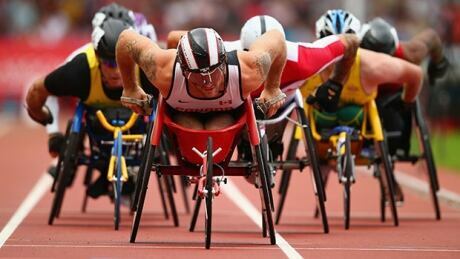 Canada's Josh Cassidy races in the men's wheelchair 1,500-metre final as part of a full slate of track and field events, plus there's diving, gymnastics and a lot more. 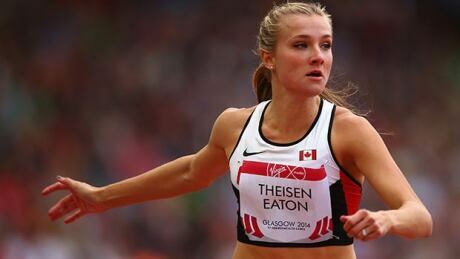 Watch live action from the Commonwealth Games all day Wednesday, including Canada's Brianne Theisen-Eaton and Jessica Zelinka in the conclusion of the heptathlon, plus diving and the men's high jump final with Canadian Derek Drouin. 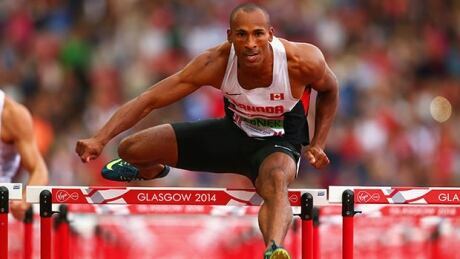 Watch live action from the Commonwealth Games, including Canada's Ryan Cochrane in the 1,500m swimming final and Damian Warner in the final day of the decathlon. 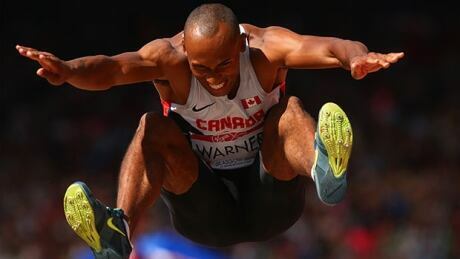 Watch live action from the Commonwealth Games, including Canada's Damian Warner in the decathlon, plus the men's and women's 100-metre finals, swimming, gymnastics and more. 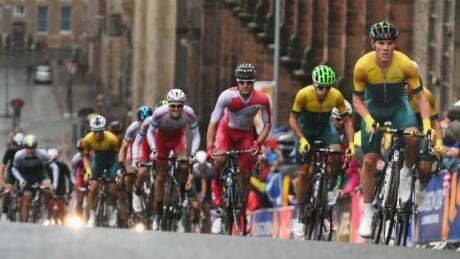 Watch live action from the Commonwealth Games, including weightlifting, swimming, track cycling, the conclusion of rugby sevens and the start of the track and field events. 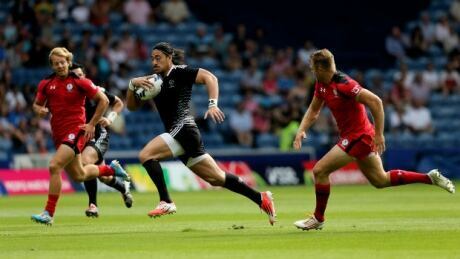 Watch live action from the Commonwealth Games as the fast-paced rugby sevens tournament begins, along with swimming, gymnastics, track cycling and much more. You are currently browsing the archives for the Sports/Commonwealth Games/Watch Online category.